The new year started on a bad foot – from a baker’s perspective. My sleek new scale, one of last year’s Groupon deals, let me down, just when our monthly ABC challenge was due. The stores were closed on New Year, no new batteries could breathe life into the scale, and I did my best to fight early withdrawal symptoms with Maggie Stiefvater’s “Raven Boys”, and my daughter Valerie’s Death-by-Chocolate-Cookies. With the scale revived, the ABC Baker’s first project of the year, Chocolate Cheesecake Brownies, (a recipe from King Arthur,) could finally get under way. I used half of the recipe, a large pan full is a bit too much just for us two. Warned by fellow bakers that the brownies were too sweet, I reduced the sugar in both batters, and cut down on the salt, too. I also exchanged some white flour with whole wheat. Coffee enhances chocolate flavor (and vice versa), so I added this optional ingredient. 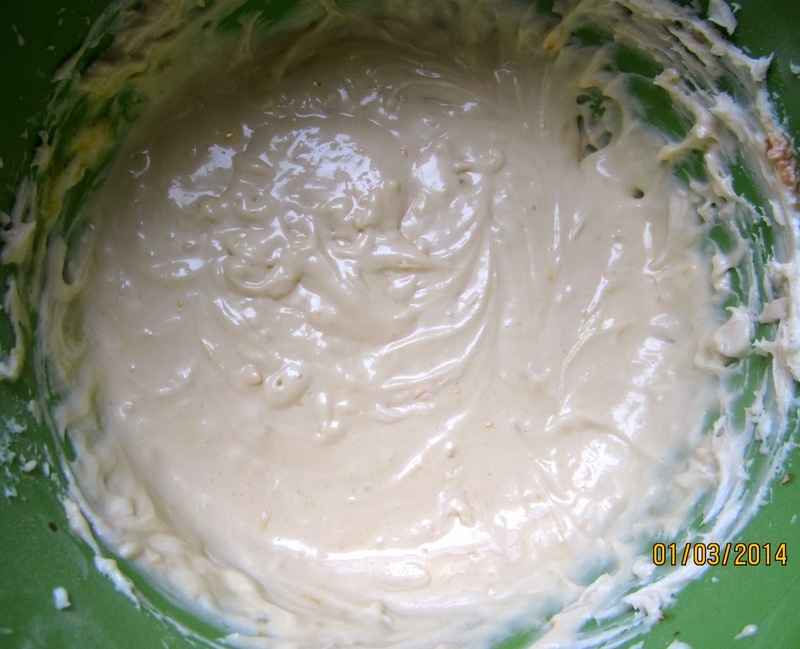 And a bit of orange flavor would give some pizzazz to the vanilla cheesecake batter. Preheat oven to 350°F/175ºC. Line an 8″ x 8″ baking pan crosswise with 2 stripes of parchment paper (8″ wide), and long enough to hang over the sides. 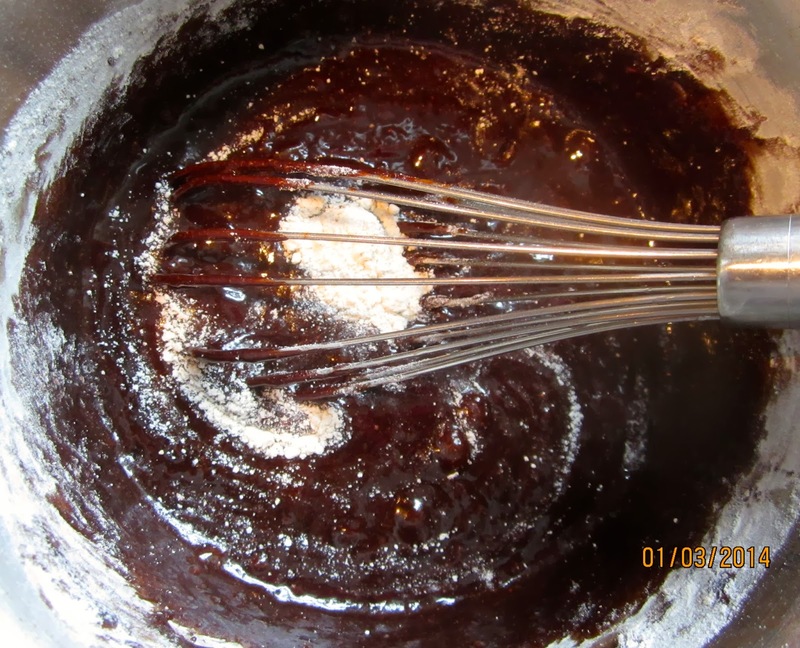 For the brownie batter: In a medium saucepan, melt butter, then stir in sugar, cooking until mixture is smooth and shiny. Remove from heat, and stir in cocoa, salt, baking powder, espresso powder, and vanilla. Whisk eggs in the (slightly cooled) mixture, then flour, stirring until smooth. Set aside. For the cheesecake batter: Beat cream cheese until no lumps remain. 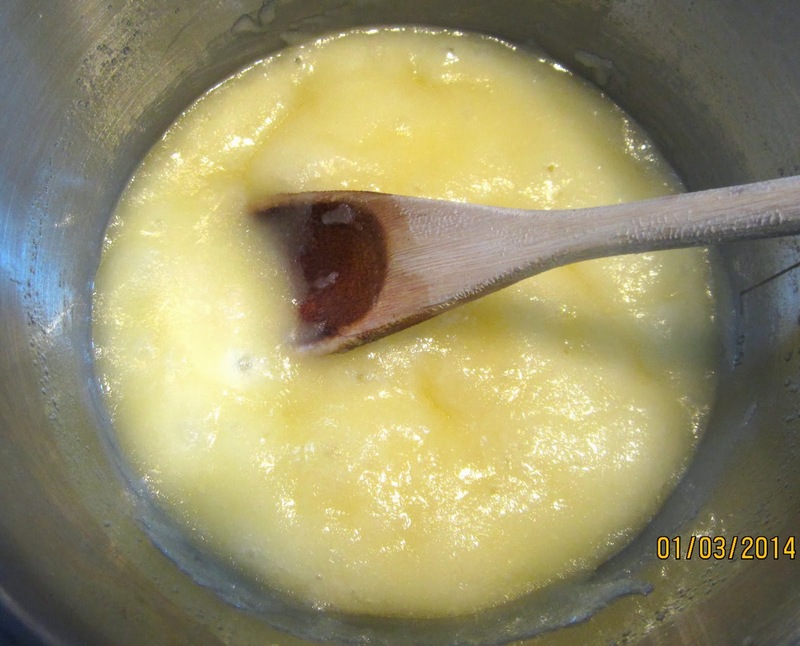 Mix in sugar, flour, and orange zest, then vanilla extract, cream, and egg, until combined. Set aside. 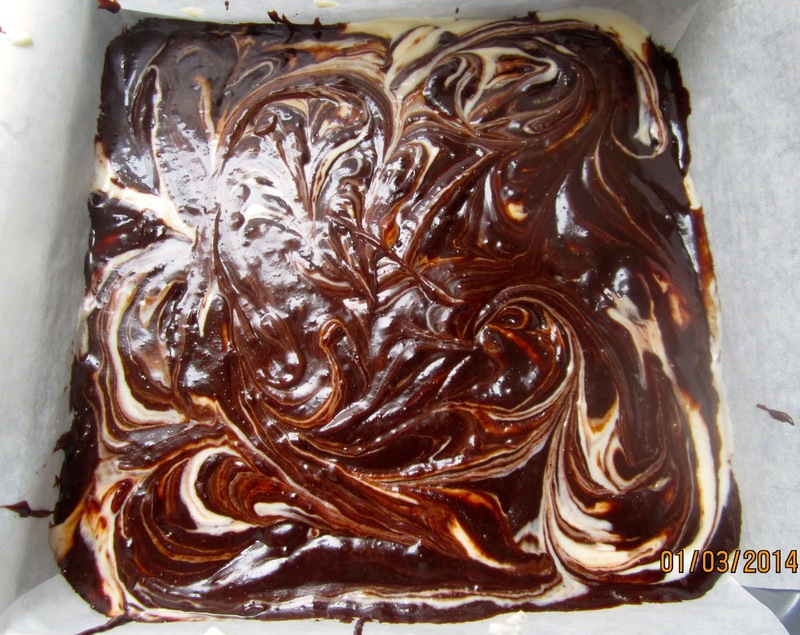 Spoon half of the brownie batter into the prepared pan, then top with cream cheese batter. Bake brownies for about 45 minutes, rotating pan after half the baking time (for even browning,) until a tester comes out clean (if it doesn’t hit a chocolate chip), and the edges are set, but the middle still feels springy to the touch. Using the parchment paper overhang as handles, lift cake out of the pan and set on a wire rack to cool. 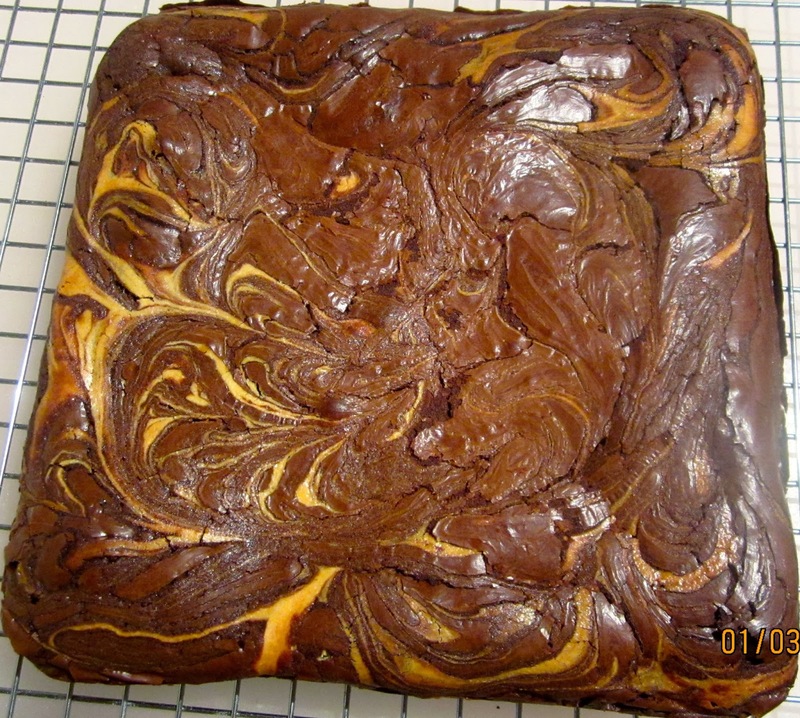 The brownies were nice and moist, fudgy and very chocolate-y, with a hint of orange. Since they are so rich, I recommend cutting them in fairly small pieces. We liked them best warm, with vanilla ice cream and a few chopped pecans. 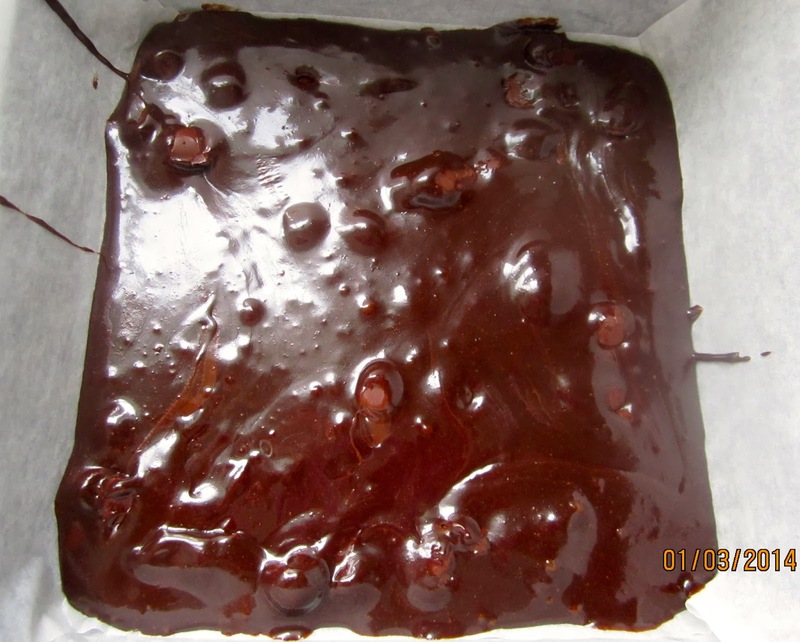 Wrapped in aluminum foil and stored in a cool room, the brownies keep for at least 3 days. You can also freeze them. Next Post EINKORN HAZELNUT LEVAIN À LA FORKISH – PINCHED, NOT KNEADED! These look great Karin. I left in all of the sugar and was actually pretty happy with it. Lot's of sweet tooths in my family, and fortunately, I was able to serve them to a crowd! Happy New Year Karin. 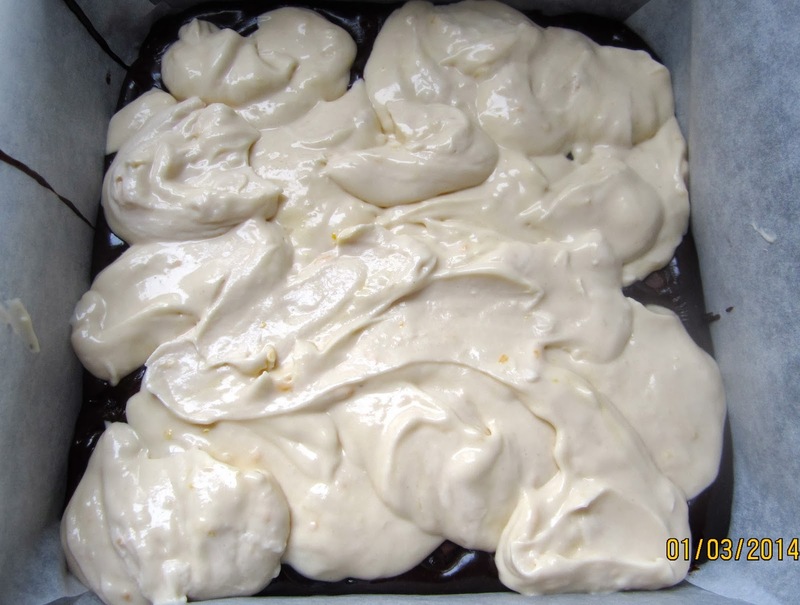 Your brownies look wonderful and I like the idea of adding orange zest to the cream cheese portion. Thank you, and thanks for your good wishes! They were really good, we just ate the last pieces. Happy New Year to you, too, Zosia. I like cheesecake with lemon or orange zest, and I thought orange would compliment the chocolate. Mmmmm I can almost taste the orange. I love choc + orange. Nice job on the WW flour addition. Your brownies look delicious! Hi Karin. Glad that you got to make it finally. It is frustrating when something like that happens. Absolutely love that you used whole wheat flour. Also the orange zest, what an idea!! Your brownie batter looks more runny than mine did. Guess your eggs were bigger. I hate recipes which call for 2 large eggs without specifying the weight :-). 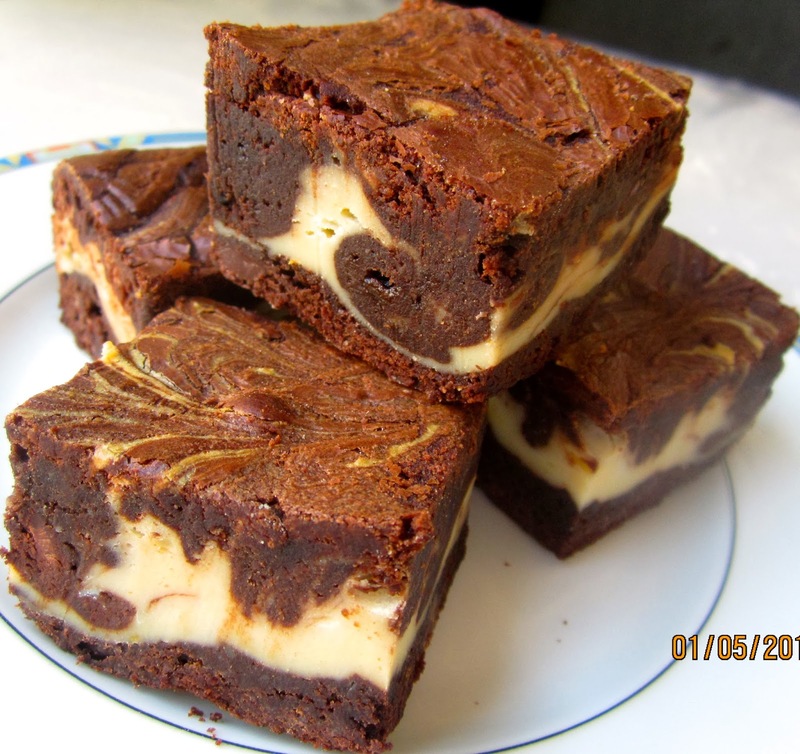 You got me on brownies :)….These look amazing and I love your changes to the original recipe. My wife usually bakes the sweets in our household but I may have to try this one myself. Not exactly on my new years diet though. Thanks, Hanaâ, I like chocolate bars with orange, so it was a logical combination. And I almost always exchange some of the white with whole wheat flour. Egg sizes in Europe are also different from the ones in the US, this can make a difference. Happy new year to you, too, Lien! Vanilla cheese cake is always a bit bland in my opinion, I like a citrus flavor. I love them! My one and only attempt was not succesful- too much oven time. So I will try with your recipe again, sooner or later. Please, do, Ninive! It is really important, that they are still springy to the touch in the middle.